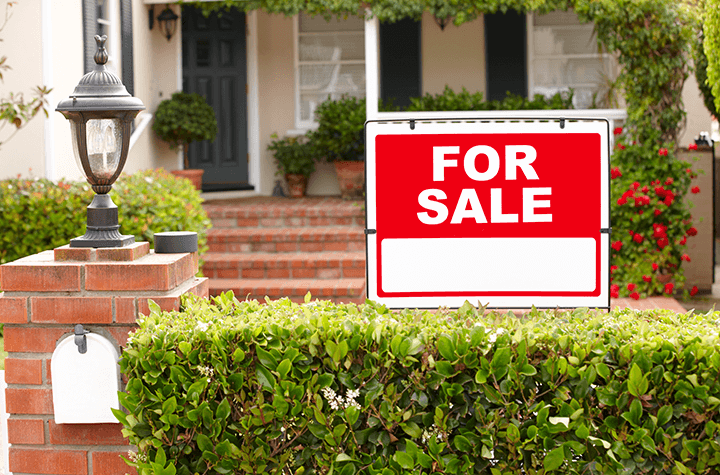 Statistics released yesterday by the Canadian Real Estate Association (CREA) show that home sales fell by 1.7 percent in from March to April. While it may appear that regular fluctuation could account for such a small drop, the year-over-year fall was measured at 7.5 percent from last April. Though the market can shift over the course of 12 months, year-over-year change is cited by many experts as a better market barometer because it self-adjusts for seasonality. Rising housing prices in major cities like Toronto and Vancouver is one possible explanation for the drop in sales. Though the number of new homes listed jumped by 10 percent from March to April, many find themselves locked out of the housing market altogether because of prohibitive costs. This seems to at least be the case in Toronto. Major outliers included Calgary, Edmonton, Ottawa and Montreal. Each of these cities saw sales growth. Of course, the drop from March to April, and even the year-over-year drop is hardly precipitous. At this point it is unknown whether the turn is a sign that the market is correcting itself, or whether the decrease in sale price will prove to be an aberration.